The local multi-player space narwhal fighting game that has rocked the internet is finally ready for its big debut in a fully loaded release! Flop it out with 2-4 players in a retro, epic narwhal battle in space! The heart-piercing action is furious and unrelenting. Inspired by countless couch-gaming gatherings over the decades, the game brings something competitive, creative, and immediately fun to the table. The original prototype was conceived and developed in 48 hours with focus entirely on these areas. 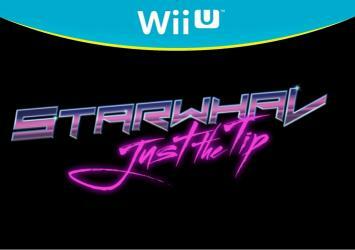 From that came the phenomenon that is STARWHAL.